One of the advantages of the Fusion Robot is that multiple accounts can be set up inside the one Fusion Robot. Thus students in many classes can all (one at a time) use the same Robot, each student saving their programs inside the one Fusion Robot. Students are subsequently able to login in to Fusion again later, and continue their work, starting from where they left off. Thus it is very easy to use a Fusion Robot across multiple classes. However before Fusion can be used by multiple users, accounts within the Fusion Robot must first be set up. 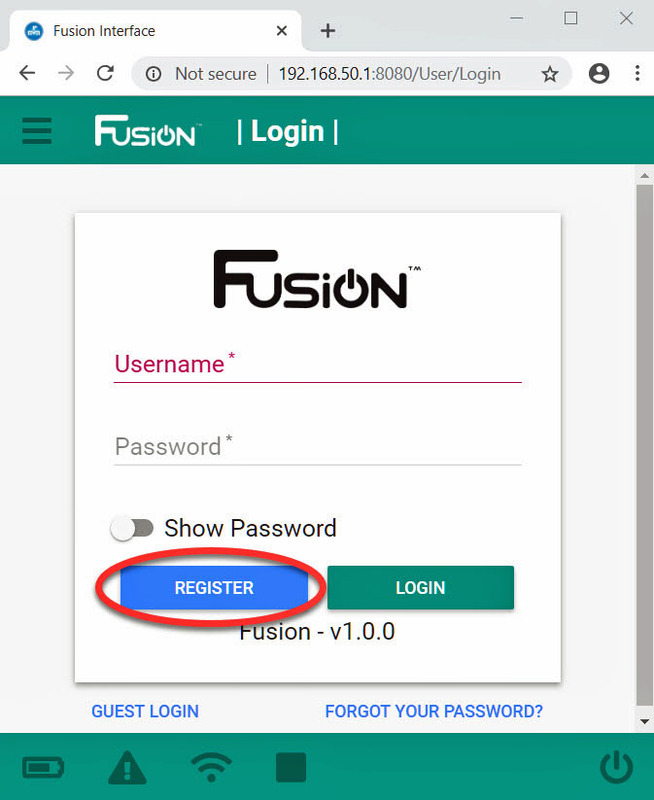 There are two types of Fusion accounts, “Administrative” and “User”. When used in a classroom, usually only the teacher or mentor will have access to the more powerful “Admin” account. Students would usually be allocated a “User” account. The video below demonstrates how to set up both types of accounts within a Fusion Robot. Now that we have set up our Admin and User accounts, let us go to the next tutorial to find out how to use them. Note: (January 2019) Some of the button colors in this tutorial may not match the button colors you see when you set up your accounts in your Fusion robot. This difference has occurred because Modern Robotics has updated their Fusion Robot operating system since this video was produced. The method demonstrated in this video will still work well with the new version of Fusion’s operating system. Note 2: (January 2019) Modern Robotics have recently made available web documentation of this process, which can be accessed by clicking here.